The name Chickadee Hill came from the cheerful Chickadees who abound near our wooded home on top of the hill. 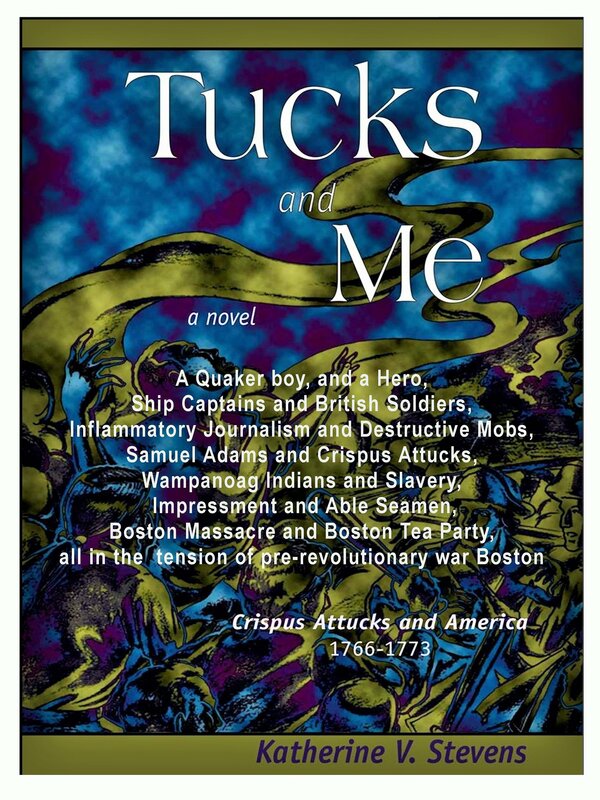 Many of you have read my novel Tucks and Me. For those of you who have enjoyed it, I would like to send you a free copy of the Lord’s Prayer in Wampanoag suitable for framing. Just send me a note via e-mail, chickadeehillinc.com@gmail.com. If you ever have any questions about the book or want to know more about a particular event, you can contact me via this web site. Thank you for being a reader. Chickadee Hill began as a craft fair venue for photography and poetry. As it grew, and I grew in experience, we became Chickadee Hill, Inc., an S. Corporation, which protects me and my product. for supplies, I answer them I’ll be back soon. When I arrive home, I tell them, yes, I am home to stay. 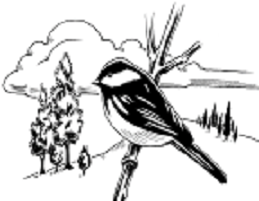 The Chickadee is friendly, family, and always a lady or gentleman. When they eat from the feeder, they take only one seed, and then fly to the nearest bush to eat, leaving an opening on the perch for another bird, and they always thank me, chick a dee, dee, dee. I hope you enjoy my little site. If you find any of my creations to your liking, they are available for purchase. Just send me an e-mail.